In 1886, when the mummy was unwrapped, the archaeologists were shocked to see the face of mummy that appeared to be screaming silently. The agony preserved in the face of the mummy, nicknamed as the 'screaming mummy', has always been baffling for the experts. There are many startling stories surrounding it, and now, archaeologists have come up with some theories that might solve the mystery behind the 'silent scream'. 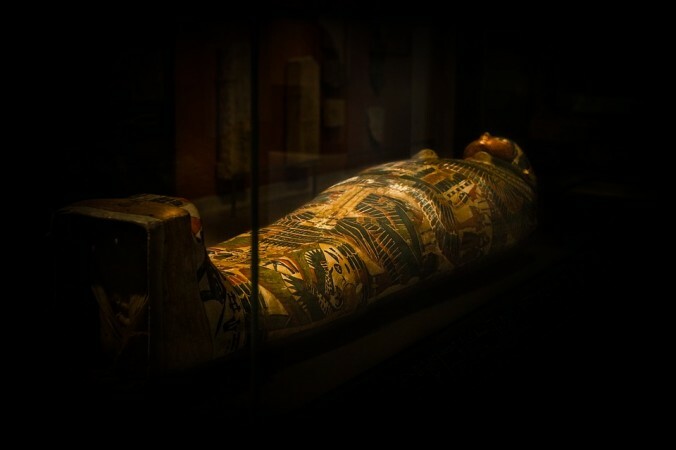 The mummy has been put on display at the Egyptian Museum in Cairo now. Elham Salah from the ministry of antiquities, Egypt, said in a press release that this is the first time the horrifying remains of the mummy had been put on display since the time it was moved to the museum. In 1886, when the mummy was unwrapped, the archaeologists were shocked to see the face of the long-dead Egyptian that appeared to be screaming silently. Over the years, various theories came up in an attempt to find out why he seemed to have died in agony and who he was. One of the popular theories suggested that he was Prince Pentewere, son of Pharaoh Ramses III and one of his wives, Tiye. As per a version, the prince unsuccessfully plotted to kill Ramses and take over the throne. He was, therefore, made to take his own life after he was brought to trial for the failed plot. However, archaeologist recently came up with the conclusion that the screaming mummy may have been buried alive or poisoned. Dr. Bob Brier, an archaeologist at the University of Long Island in New York, who has examined the body said: "Two forces were acting on this mummy: one to get rid of him and the other to try and preserve him." The body was buried alongside other royals but was covered in a sheepskin. 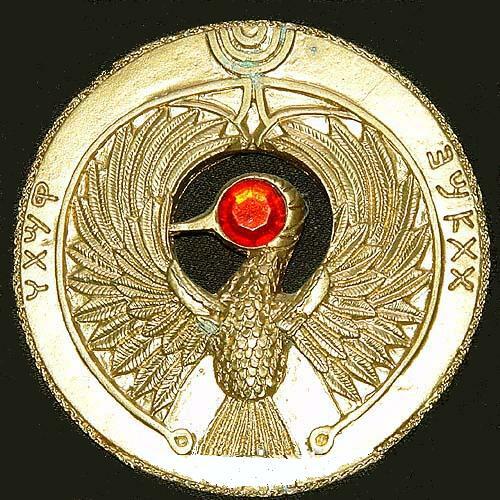 Dr. Zahi Hawass, a former minister of antiquities, said: "In the mind of the ancient Egyptian, to cover with a sheepskin means he was not clean, he did something bad in his life." Dr. Hawass added: "We'd never seen a mummy like this, suffering. It's not normal, and it tells us something happened, but we did not know exactly what." Dr. Brier further goes on to explain: "For some reason, there was an attempt to make sure that he didn't have an afterlife, and in another attempt, somebody cared about him and tried to override that."